The ear, nose and throat (ENT) surgeons at Hackensack University Medical Center’s Center of Excellence for Robotics combine their extensive experience with cutting-edge robotic technology to treat a variety of benign and cancerous conditions of the head, neck, throat and mouth. 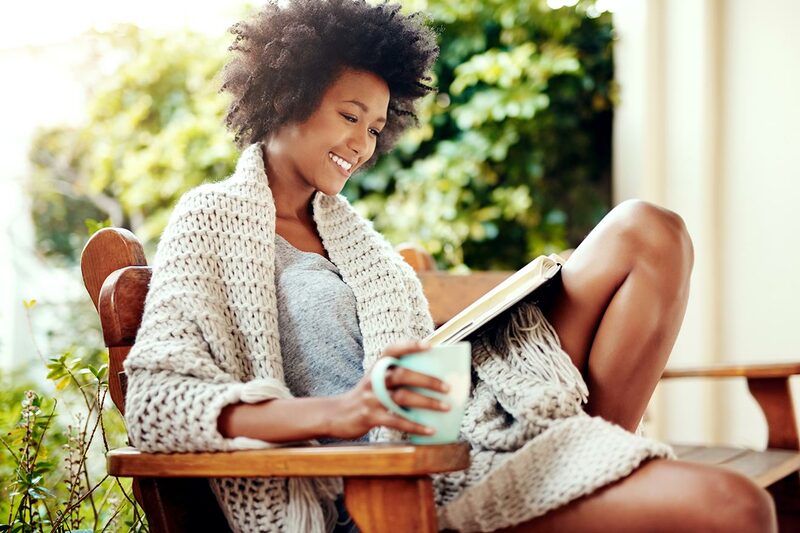 The ENT surgeons at Hackensack University Medical Center use robotic technology to shorten recovery time, minimize discomfort, reduce scarring and provide the best surgical results. Hackensack University Medical Center is the first hospital in the northeastern United States to acquire the cutting-edge da Vinci Xi® robotic surgical system. 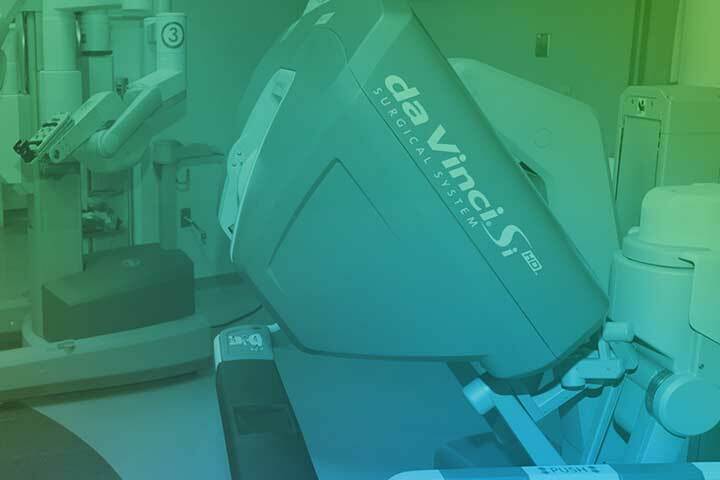 Our surgeons use the da Vinci Xi® robotic surgical system to perform minimally invasive transoral robotic surgery (TORS), which treats tumors in the throat, at the base of the tongue and on the tonsils. Robotic technology also can be used to treat sleep apnea by removing the third tonsil. The da Vinci Xi® robotic surgical system includes four robotic arms that can rotate to practically any position and a camera that provides a 3D view of the inside of your body. The system’s instruments are ideal for use in small areas with complicated anatomy such as the head and neck and provide our surgeons with ease-of-movement and advanced visibility. The ENT surgeons at Hackensack University Medical Center use state-of-the-art robotic technology to treat benign and cancerous tumors of the mouth, nasal cavities, sinuses, larynx (voice box and vocal cords) and trachea (windpipe). Our advanced robotic technology can also be used to treat sleep apnea. Robotic surgery allows surgeons to perform complex ENT surgeries and precisely remove small tumors. By using TORS to reach tumors through the mouth, our surgeons help patients avoid the complications and disfigurement associated with a large neck incision and cutting of their bottom jaw. Whenever possible, we incorporate robotic technology into your overall ENT treatment plan. In some cases, robotic surgery can be used in combination with laser treatment. Patients who undergo robotic surgery to remove a tumor also may require less chemotherapy or radiation than patients who elect to treat a tumor without having surgery. The general surgeons at the Center of Excellence for Robotics at Hackensack University Medical Center are pioneers in robotic surgery. Our surgeons are among the most experienced in the world in robotic techniques.